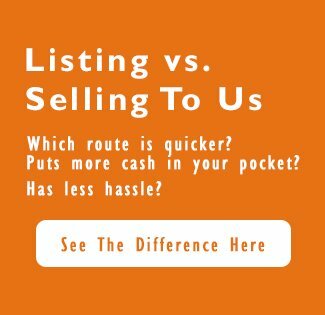 How To Sell Your House in Tampa Without ANY Hassle! How To Know When It’s The Right Time to Sell Your Tampa House! How Much Will Listing Your House Really Cost in Tampa?